Today we are very excited to host Leila Rasheed, author of middle grade series starring Bathsheba Clarice De Trop and new young adult historical fiction series. 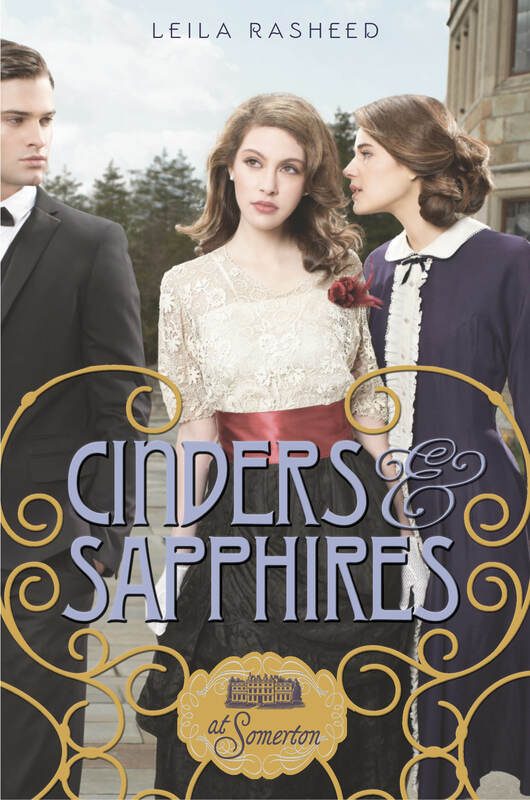 Cinders and Sapphires is the first novel in the At Somerton books, featuring the aristocratic Averley family grappling with scandal, hidden emotions, and secrets that threaten to ruin the family name. We are thrilled to have Leila over to chat about Cinders and Sapphires! Please give a warm welcome to Leila, folks. The Book Smugglers: First and foremost, thanks so much for taking the time to answer our questions, Leila! Your new novel, Cinders & Sapphires, tells the story of the rich and beautiful Ada Averly of the Somerton estate, and her exceptionally young lady’s maid Rose Cliffe. Tell us a bit about this upstairs/downstairs dynamic you’ve written, and why you’ve chosen this particular era (1910, pre WWI England)? Leila: Rose and Ada need each other. They both have things that they can’t tell anyone else. It begins when Ada takes a chance on confiding a huge secret in Rose – she tells her the truth about the boy she really loves. And he’s a completely inappropriate, impossible boy. This is what first brings them together. They’re at totally different ends of the social scale but they have a lot in common. I think that Rose, throughout Cinders and Sapphires, is discovering who she is. Ada already knows who she is, she has very firm ideas about that. The challenge for her is getting to live the life she wants, despite all the resistance of society. The question for Ada is: how much is she prepared to sacrifice, and will her ideals clash with her happiness? I didn’t actually choose the era, it was suggested to me by Emily Meehan at Hyperion. But I love writing historical so I jumped at the chance. The Book Smugglers: The Averleys begin the book in a quiet sort of disgrace, a great family on the precipice of ruin, as they leave India (where they had been living for a decade) to return to their ancestral Somerton estate. Clearly, this is a beautifully detailed book, with clear attention to history and description. Can you tell us a bit about any research you did for this book? The Edwardian Country House which I believe was a PBS series in the USA and is available on DVD. It’s a reality show/ documentary and it’s brilliant. 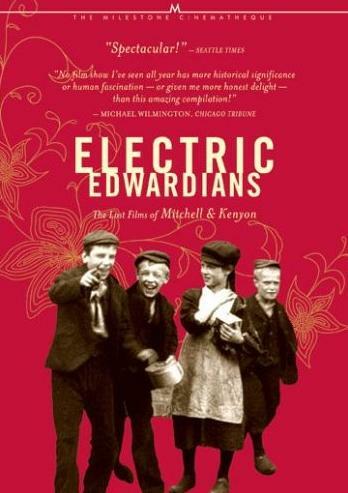 Electric Edwardians, the films of Mitchell and Kenyon. Real actual film of real people from the Downton era. Amazing. You’re literally looking into the past. But in a way I’ve always been researching. I’ve always been fascinated by history, love reading historical novels, and living in England I went to visit National Trust properties with my parents throughout my childhood. I find those old stately homes so fascinating. It’s partly the history woven into them, the sense of the different threads and currents of history, the beautiful objects they contain, and also the evidence of unspoken narratives of conflict: colonialism, imperialism, privilege and so on. But they have a great charm in themselves. They are just beautiful places. Leila: I think that both girls are going to surprise themselves in a big way. The Book Smugglers: Of course, the release of Cinders & Sapphires is very timely as the third season of Downton Abbey has just recently started airing (in the USA)! Are you a Downton Abbey fan, and are there any key similarities or differences you’d like to highlight between your novel and the show? Leila: I love Downton Abbey. I think it’s brilliantly done. Lady Mary is a fantastic character and the whole thing is so well cast. I also watched Gosford Park some years ago, by the same director; he has really nailed this genre. In many ways Downton is similar to Somerton, but the differences are that Somerton focuses more on young people and romance, and – something I think is interesting – a lot of more of Somerton takes place in London, in high society, rather than on the estate. The Book Smugglers: Are there any other films, shows, or books that inspired your Somerton series (or your writing overall)? Leila: See the question of research above. I try to actively analyse any book I really enjoy to see how it works –in fact my online critique group are just setting up a book group focused on just that. A writers’ book group, basically. I try not to do the same with films and TV shows because they work differently. What makes a great TV series won’t necessarily make a great novel. I mean you can learn from TV and film, of course (Hitchcock is very inspiring) but I think one should try not to focus too much on them, as a writer. The Book Smugglers: In addition to the Somerton series, you are the author of the Bathsheba Clarice de Trop books, a younger children’s series. How did writing Cinders & Sapphires compare to Bath’s adventures? What inspired you to start writing children’s books? Do you have any plans to write for an adult audience in the future? Leila: Oh they’re completely different! Chips, Beans and Limousines is a funny-but-serious middle grade novel about a girl who’s in the shadow of her mother’s fictional version of her. (Sounds a bit mad, but I promise it works 🙂 ). I have written since I was thirteen and have always loved reading and analysing children’s fiction. I did an MA in Children’s Literature and a little while after that I discovered that what I was writing probably fit best into children’s fiction. I would like to get back into writing poetry for adults in the future, but I don’t feel any desire to write a novel for adults. Writing for children and young adults is so much more fun and makes so much more sense to me. Leila: Ha! I’m glad you asked me that. See this photo? This is my library. It has been from Belgium to England and from house to house within England. It is currently in hiding from my parents in a corner of their house. 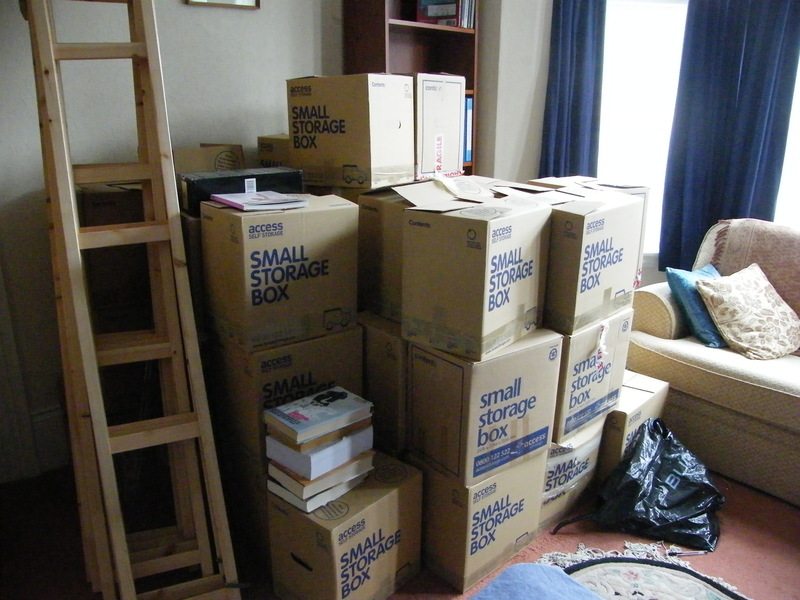 One day – one day – I will have a house with sufficient space to put the books on actual shelves. About the author: Leila Rasheed was brought up in Libya and moved to England when she was thirteen. She has worked as a children’s bookseller for Waterstone’s in Brussels and for a national children’s literacy charity, Reading Is Fundamental. You can find out more about Leila on her website. Thank you, Leila! Make sure to stop by later today to check out our review of Cinders and Sapphires. We have one copy of Cinders and Sapphires up for grabs. The contest is open to addresses in the US only, and will run until Sunday, January 26 at 12:01am EST. To enter, use the form below. Good luck! Sounds exciting! I’m such a fan of historical fiction. I read the sneak peek and really want to read more. This is just my type of book. It really appeals to me, as a lover of historical fiction, and romance, and young adult. I have a review of the peek at my website. As for the competition, my favourite historical book is Pride and Prejudice, but I also really enjoy Anna Jacob’s work – it is historical fiction usually about a woman or women struggling in their situation with romance as the side plot. I read a lot of historical fiction so naming a favorite is difficult! So instead I will say that I am loving Downton Abbey right now. And, happily and surprisingly, my husband is enjoying it, too, so I love it even more that watching is something we can do together. I’m enjoying The House of Eliott right now. Look it up on Youtube! I really love the historical mysteries by Charles Finch and Deanna Raybourn. I also have mad love for Eva Ibbotson’s books, particularly A Company of Swans. Gotta go with Downton Abbey although the original Upstairs Downstairs was terrific. I totally want to read this! I read so many historical middle grade and young adult when I was a kid that I can’t think of just one. Patricia Clapp wrote some good ones, as well as Constance Savery. Sally Watson. Beverly Butler. There was a kids’ biography series that probably gave a very one-sided view but resulted in Dan Morgan and Chief Black Hawk being my personal heroes. As an adult, I read Karleen Koen’s “Through a Glass Darkly” and was struck by how tough life was, and how much most books gloss over the unsavory details of daily life. I just read Code Name Verity and it was amazing. I’m also a big Downton Abbey fan. I’m another who loves Eva Ibbotson, although I think my favorite is Countess Below Stairs. I like the Name of the Rose, even if it was a bit slow in places. I love that time period. Hmm. I think I’m going to go with The Crimson Petal and the White, though I love a lot of others too. The Wetnurses Tale, is hilarious, bittersweet, witty, tounge in cheek, and a great look at a time that was in the midst of a lot of change, love it love it love it. I still adore Gone with the Wind. 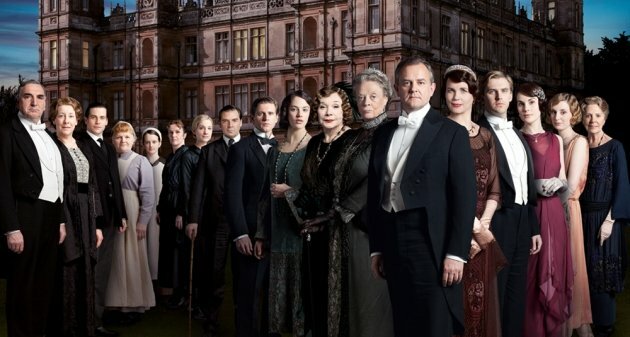 Downton Abbey – though I still tease my wife for tricking me into liking a soap opera. Sounds great! I have many favorites but one book I’ve loved since I was young is Moonraker’s Bride. I adored Code Name Verity. I’m going to have to go with The King’s Speech. The collected works of Jane Austen is the obvious choice, but recently I rather liked Code Name Verity. 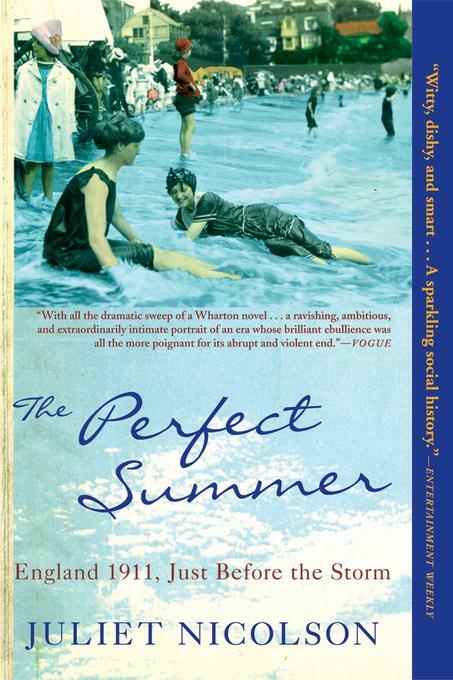 My favorite historical fiction… The water nymph. It didn’t really count as historical fiction when it was written, but my favorite period pieces are anything by P.G Wodehouse. ANYTHING. My favorite historical fiction movies are A Knight’s Tale and Anastasia. I would have to say the Tudors. I’ve been watching Bomb Girls on Reelz – it’s a drama about World War II women at work in a munitions factory. Even though it’s more recent history, that period that my parents lived through is really interesting to me. My favourite historical TV show is probably the Inspector Murdock mystery show, set in turn of the century Toronto. And by turn of the century I mean 1900. I’m gonna be completely original here and say that I looooove Downton Abbey. I even got my husband (and his family!) to like it. I know I have favorite historical fiction books, but I just can’t think of any off the top of my head. Thanks for the fun post! I love anything by Jane Austin or Louisa May Alcott. I’ve been meaning to start watching Downtown Abbey but this novel sounds absolutely delightful! I love The Tudors, which isn’t fully historical for a show, but it is so much fun. I’ve only watched the first season of Downton Abbey (I know!) but I loved every minute of it! Other people have probably already put it, but my favorite historical fiction (at least at the moment) is Code Name Verity. The book looks intriguing; thanks for the giveaway! As you know, I LOVED Call the Midwife this past year, though we can’t count out North and South or Pride and Prejudice. Basically I’m a sucker for the BBC. I’m admittedly surprised to see nothing but positive reviews of this one, but that makes me really excited to read it! I love SO MANY historical shows, movies, and books, but this site introduced me to the Montmaray books which have become fast favorites. I also love The Book Thief, Between Shades of Gray, and Revolution (by Jennifer Donnelly). I figured keeping the list to books only would help liomit my answer. Thanks for the giveaway! Oh, man, I’m a complete sucker for Eva Ibbotson’s historicals. The Morning Gift is my favorite, but I love A Company of Swans as well. Even The Star of Kazan is great. For historical movies, I lovelovelove Wives and Daughters. It’s probably my favorite book-to-film adaptation of all time. I am enjoying Downton Abbey right now. I love The Thirteenth Tale by Diane Setterfield. I love watching Downton Abbey!